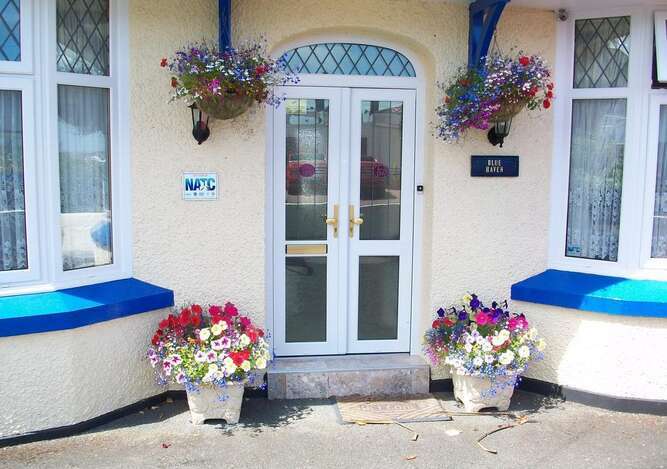 A warm welcome awaits you from John and Kay at the Blue Haven Guest House Newquay Situated in a quiet part of Newquay. 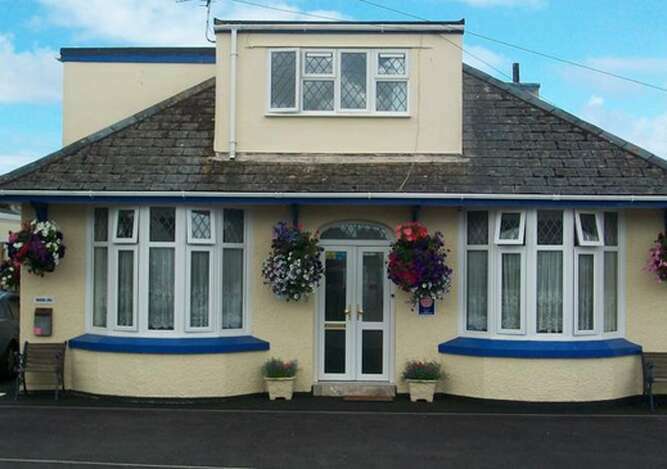 Blue Haven B&B Cornwall is a quiet, relaxing and friendly Bed and Breakfast with a pleasant outlook, away from the hustle and bustle of the town centre but within easy walking distance of the town and Newquay's many beaches with a frequent Bus service to Cornwall's many attractions such as the Eden Project. 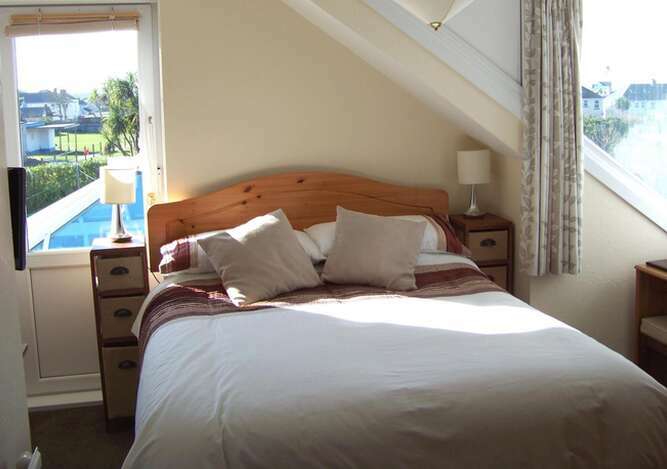 Welcoming, Detached, quiet and friendly, all our six rooms are en-suite and come with quipped with Freeview tv, tea &coffee making facilities and complementary wi-fi internet access, We are suitable for couples and family's. Newquay is the most popular resort in Cornwall and boasts the finest beaches in Europe. 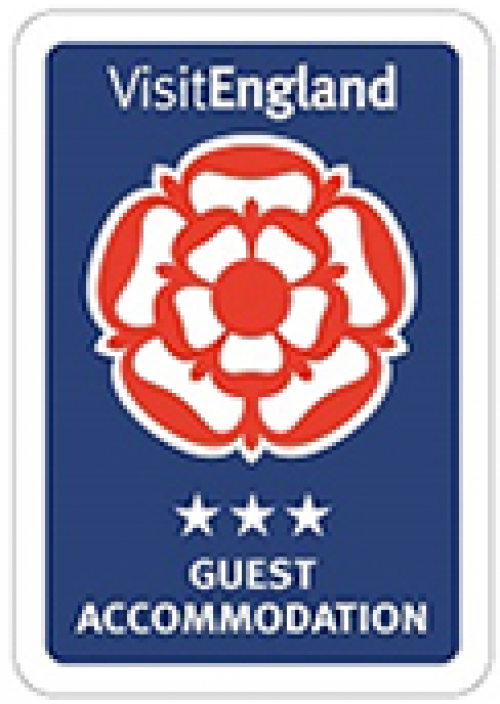 The town is very busy during high season with good shopping, restaurants to suit all pockets, pubs, night clubs, swimming baths, a zoo, aquarium, boat trips, golf, tennis. 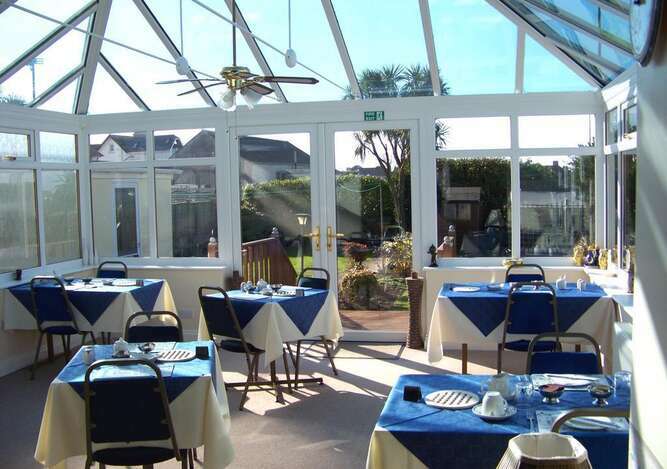 The attractions are so numerous and varied there is something to suit everyone.